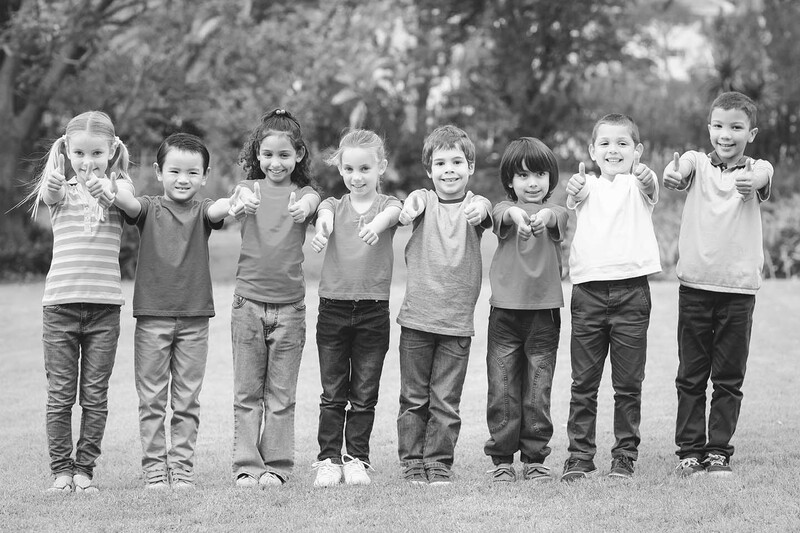 protect over 400,000 students from Food-borne illnesses. It's a system problem. Let us help. When "Good Enough" is NOT an option. Food Safety Solutions provides a food safety and sanitation program that is Innovative, Customizable & Measurable across all district locations. 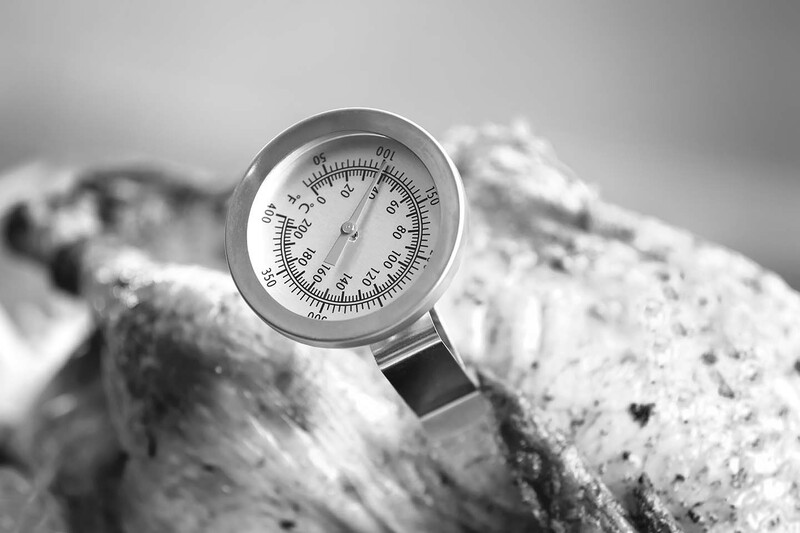 Are you looking to raise the food-safety bar in your facility? Do you struggle to manage the time and expenses related to staff training to meet the ever-changing regulations, turnover and new developments in feeding the public? We offer the most comprehensive food safety and sanitation system that provides a turn-key structure for food safety best practices. We ARE a food safety education company. May is Allergy Month. It isn’t all about pollen. Innovation, standardization and customization are at the center of everything we do at Food Safety Solutions. We know they are not easily accomplished – and we know how to deliver. District after district. We understand what the needs and gaps could be in your kitchen and work with you on arriving at the best customized solutions. 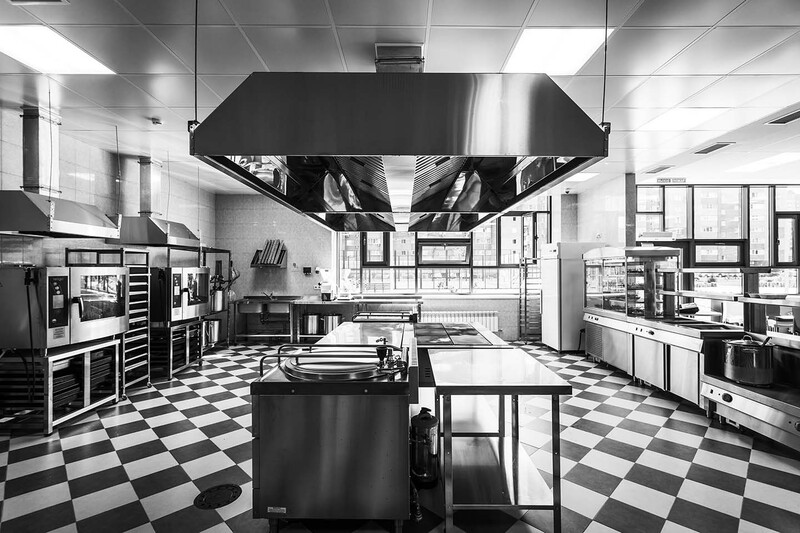 Give us a call at (877) 235-0177 to transform your school kitchen today!